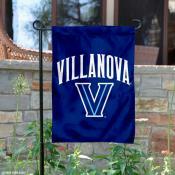 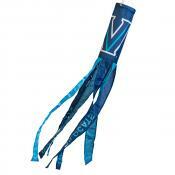 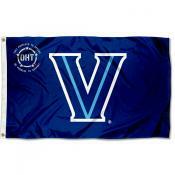 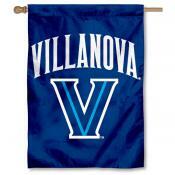 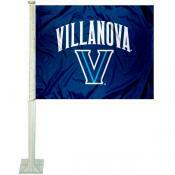 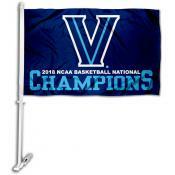 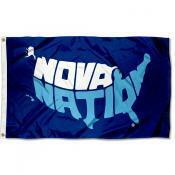 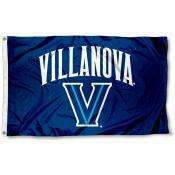 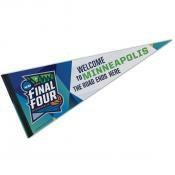 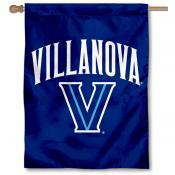 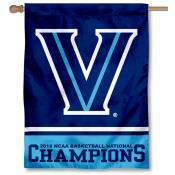 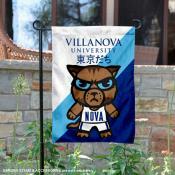 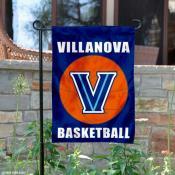 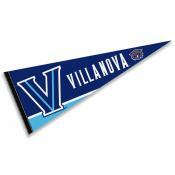 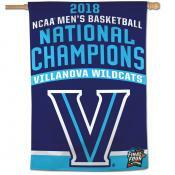 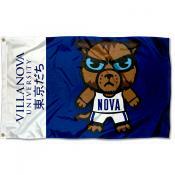 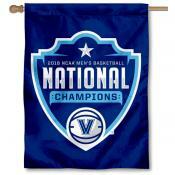 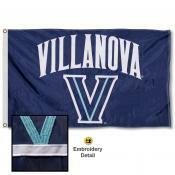 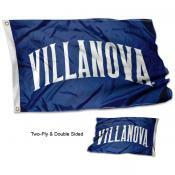 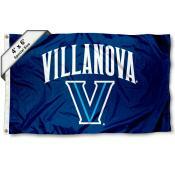 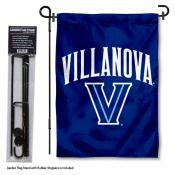 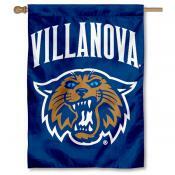 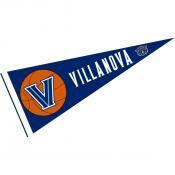 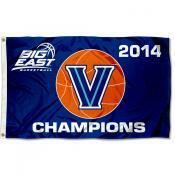 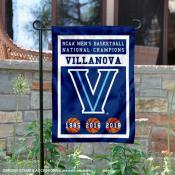 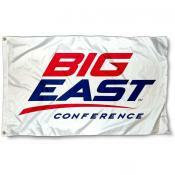 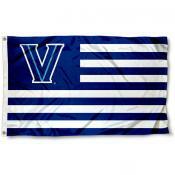 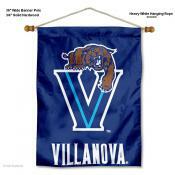 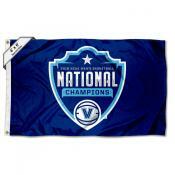 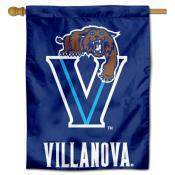 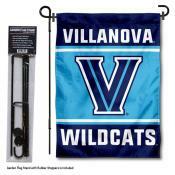 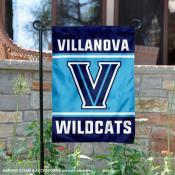 Search our Villanova Wildcats Flag Shop for Flags, Banners, and Pennants with Licensed Villanova logos and insignias. 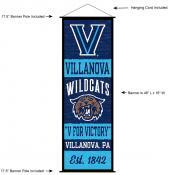 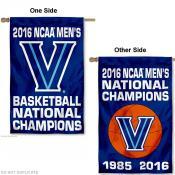 Featured flags for Villanova Wildcats include 2016 Final Four National Champs Flags, House Flags, 3x5 Flags, Banner Flags, Pennants and Villanova Wildcats Banners. 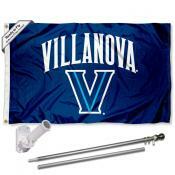 All Villanova Wildcats Flags are approved by Villanova University and licensed by the NCAA. 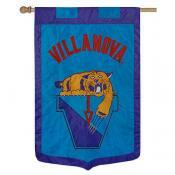 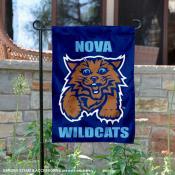 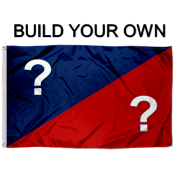 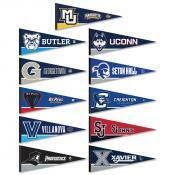 Find our Villanova Wildcats Flag selection below and click on any image or link for more details.